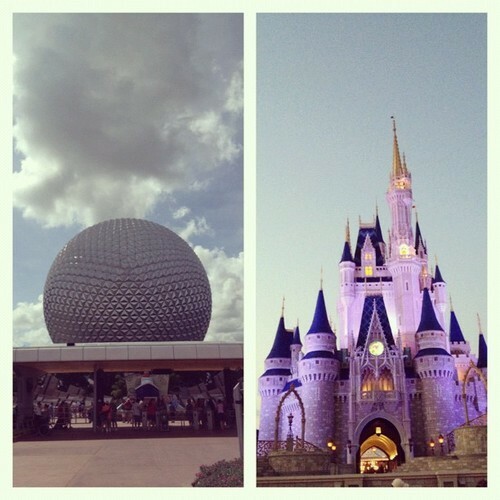 The Disney Den: Happy Birthday EPCOT! 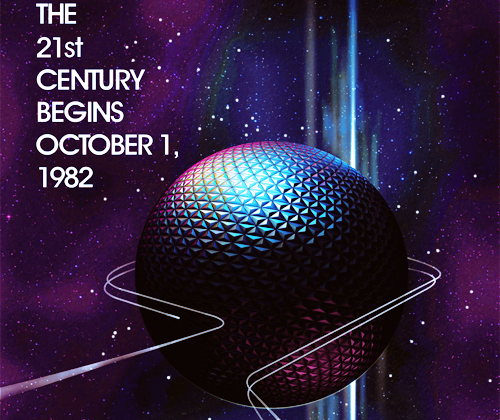 Today marks EPCOT's 30th anniversary! If you've never been to EPCOT, you're truly missing out an amazing experience! You can tour different cultures and parts of the world, as well as explore many aspects of the future, technology and space! My favorite ride is definitely Test Track. On a side note, today also marks Magic Kingdom's 41st anniversary! It's just a fantastic day of celebration in Walt Disney World Resort! !